Our lives and our communities are profoundly shaped by political and economic forces that often seem difficult or impossible to control. The next generation of citizens must be able to understand how these forces work, examine their impact, and think carefully about the values at stake in the choices we face. Moreover, college graduates are increasingly expected to think across traditional boundaries and to have skills that enable them to address complex problems in both the public and private sectors. 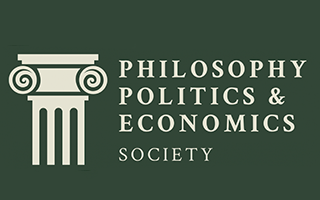 The Philosophy, Politics and Economics (PPE) major offers broad and rigorous training in the foundations of all three disciplines enabling students to study the forces and institutions that shape the modern world from more than one perspective. The analytical tools and interdisciplinary approach that the PPE major provides will prepare students for careers in law, public policy and public service, business, finance, consulting, education, journalism, and more. After training in the foundations of each discipline, students in PPE take two core courses that are open only to majors. These courses demonstrate the interdisciplinary approach to policy questions that makes the major so distinctive. Students also pursue a concentration within the major to focus their training in an area of particular interest. The major is divided into Foundations, Core Courses, and Concentrations. For more information, view our curriculum overview. Have a question about Philosophy, Politics and Economics or want more information? Let us know. What makes a decision rational? Can collectivities make rational decisions? What emotional and cognitive biases affect human choices? 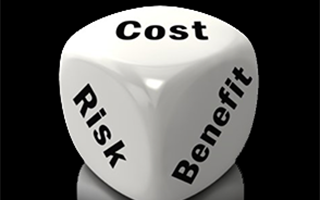 What tools can we use to better understand and predict those choices? 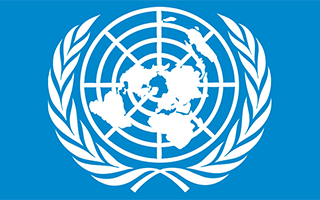 What international institutions are feasible and appropriate in a world of competing political, economic, and military powers? What are the causes of war, and how can violent conflicts be prevented or contained? What are the pathways to international cooperation, and what are the major obstacles? What do justice, law, and rights mean in global context? 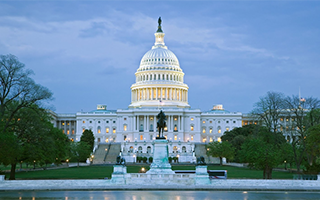 What values and principles underlie our economic, political, and legal institutions? How should we think about public and private morality, and the relationship between them? What makes a government legitimate? 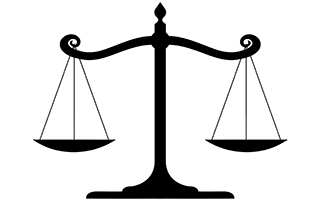 What does equal justice demand? How do democratic institutions function, and how can they be made more accountable? How do citizens form and express their political beliefs and identities? What are the costs and benefits of markets and market regulation? What are the systemic effects of economic and social inequality? What social, political, and economic aims should guide policy choices? Starting at Oxford in the 1920s, Philosophy, Politics, and Economics (PPE) programs have spread to more than one hundred universities around the world. The major offers students an interdisciplinary approach to economic systems, political institutions, and moral & political philosophy. The BA in Philosophy, Politics, and Economics embodies Ohio State’s motto: Education for Citizenship. PPE students learn how our major economic and political systems function, but they are also taught to engage them critically with the aim of discovering new possibilities in our shared global community. PPE provides excellent preparation for students who plan to pursue graduate studies in law, public policy, business, government, political philosophy or political theory, journalism, and other fields that engage public life. This interdisciplinary course, available only to PPE majors, examines three models of human nature, each of which captures something important about social and political life, and each of which has significant blind spots. The first model sees human beings as rational actors who seek to maximize the satisfaction of their preferences. The second model sees human beings as citizens with public responsibilities that orient them toward the pursuit of the common good. The third model sees human beings as members of communities that provide an identity and a set of values that enable them to navigate the social world. This interdisciplinary course, available only to PPE majors, examines three ways of thinking about social and political change, each of which captures something important about social and political life, and each of which has significant blind spots. The first focuses on certain “traditional” values or ways of life that should be protected and preserved. The second envisions a future of steady progress toward an identifiable social or political ideal. The third looks forward to a radical social transformation that allows us to transcend existing institutions and values. 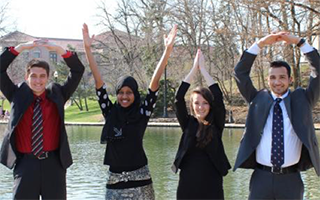 Undergraduates have the opportunity to shape the PPE program at Ohio State by joining and leading the Ohio State PPE Society. Working with faculty advisors, the PPE Society hosts speakers and group discussions to build a sense of community around PPE and to further explore student interests. It is also affiliated with a national network of PPE societies, which provides opportunities for students to attend conferences and meet other PPE students across the country. 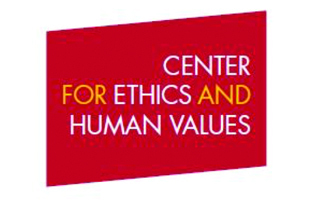 The Ohio State Center for Ethics and Human Values (CEHV) is a dynamic campus center offering programs for faculty, students, and community members interested in addressing important ethical and social issues through informed and respectful discussion. It organizes conferences, workshops, documentary movie screenings, and much more. Students are encouraged to get involved in CEHV programs as interns or as partners on events. A number of PPE faculty are closely involved in the leadership of CEHV. Because PPE is a collaboration among three departments — Economics, Philosophy, and Political Science — our students have access to the internships and other learning opportunities that are available in each of those departments.